The Windproof/Waterproof Match was developed specifically for the Ministry of Defence. 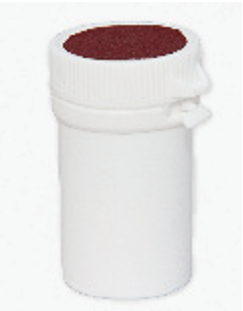 This match is designed to light the hexamine pellet used for cooking in all extremes of weather. The match can withstand immersion in water as well and cannot be extinguished by wind, making it the ideal resource when out in harsh conditions. 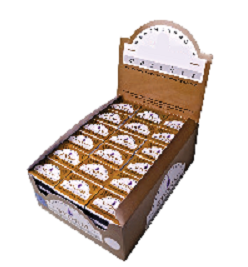 Our storm matches are available in a trade case of 72 boxes, each box contains 25 matches. 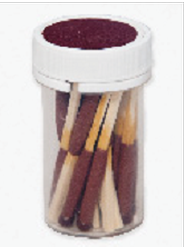 This product is supplied to the Australian army, the pad at the bottom of the tube is specified so that the matches will not rattle whilst the troops are marching. This popular form of packaging is supplied to the marine industry and is solid extensively through outdoor camping. 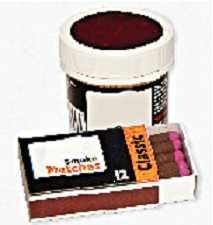 Smoke matches are primarily used in the plumbing industry in the UK to test boilers and ventilation shafts for leaks. The match is also used to test smoke alarms. 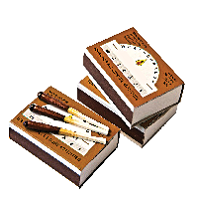 The smoke match produced by Octavius Hunt is designed when lit to emit a steady stream of smoke for 18 seconds.